We are proud to offer income opportunities for you to earn money during the licensing process and while you get experience in the field. 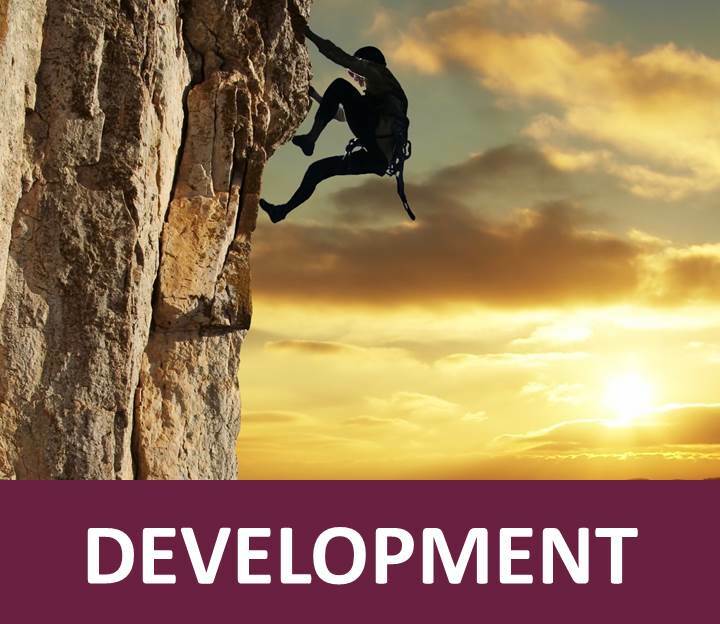 We provide licensing and development courses nation wide. Join our sales team and earn money selling our courses. Become an instructor or a trainer and join our team. Earn money teaching our courses. Become our partner and earn from our profits. "Una capacitación adecuada garantiza su éxito profesional"